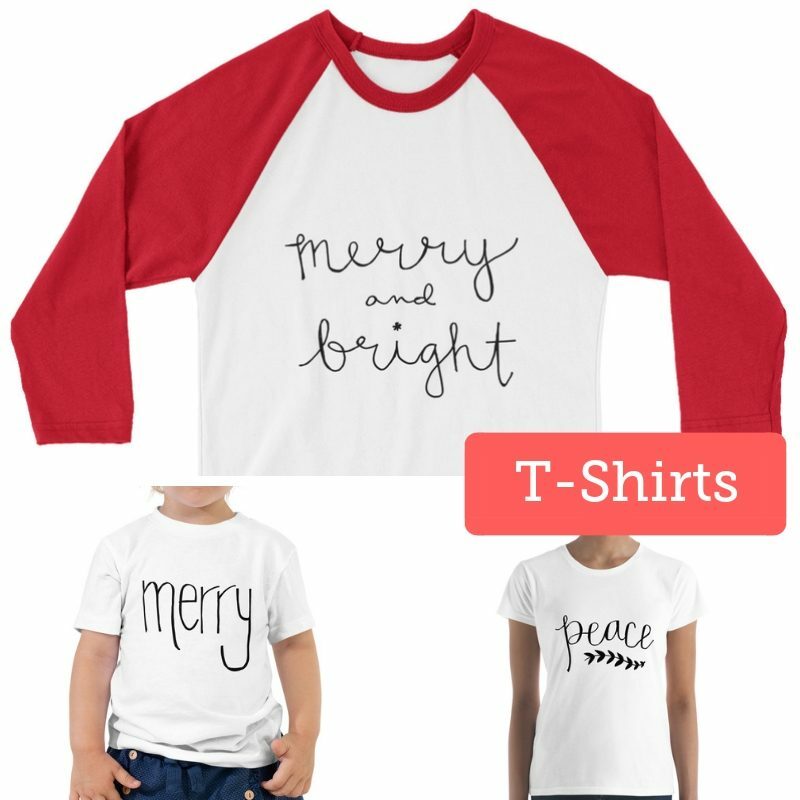 Use code BLACKFRIDAY to save 20% off any Christmas t-shirt! Offer good through 11/26/18. 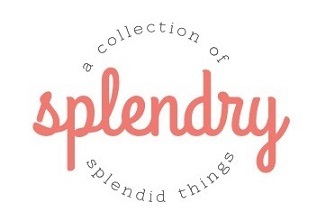 Celebrate the holidays with the Splendry Christmas Shop! 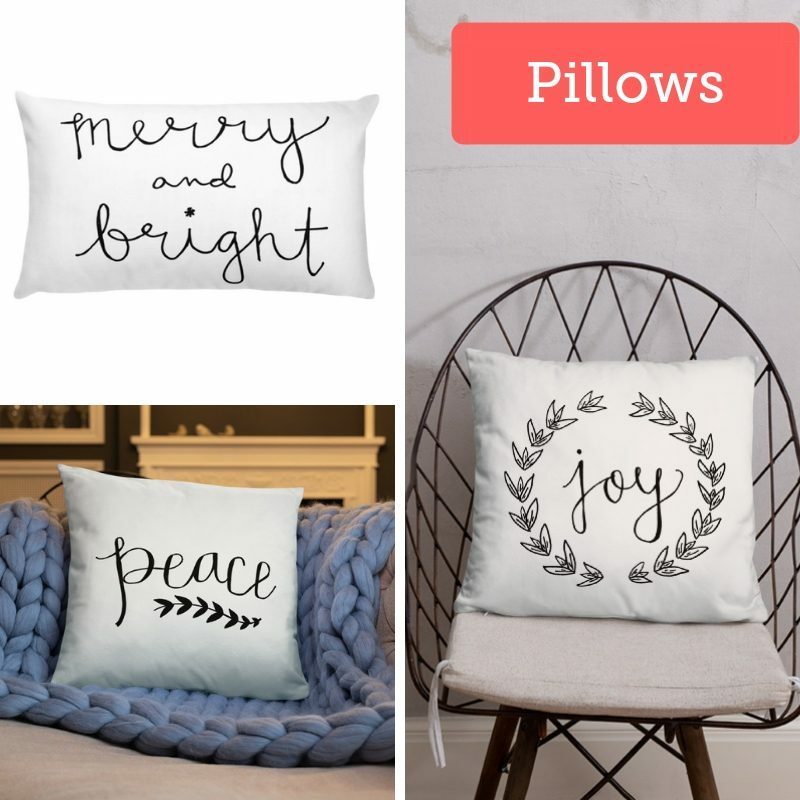 Find the perfect tee for you, the cutest pillow to put on the sofa, and the mugs everyone will love receiving as gifts! 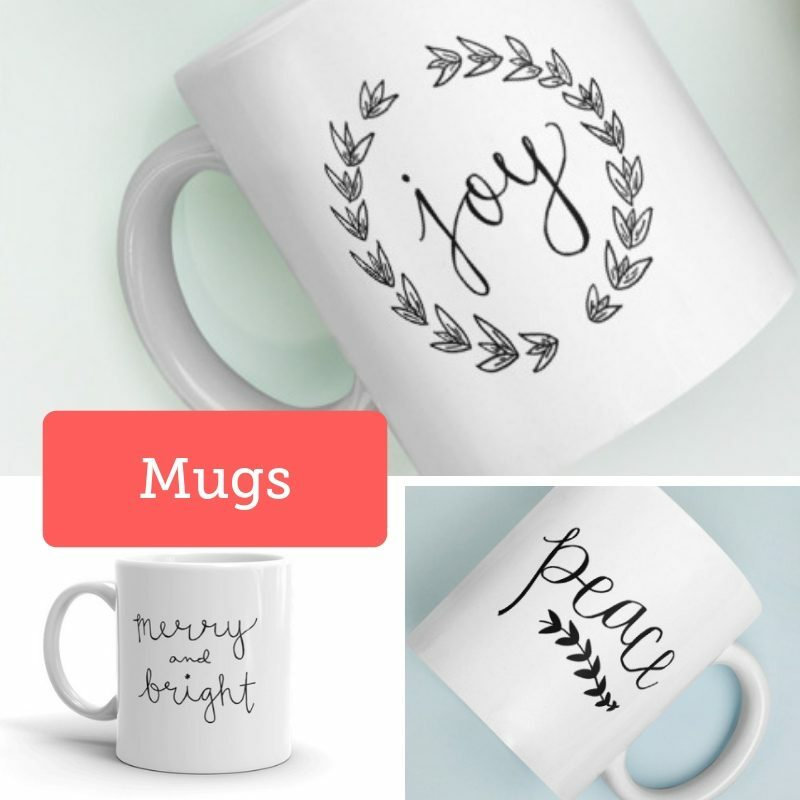 Also, enjoy FREE Shipping!